What lies beyond the confines of our own atmosphere is mind-boggling in the truest sense of the word, so it’s little wonder that space—and the stuff in it—makes for compelling subject matter when it comes to documentaries. That said, it’s a double-edged sword for students at documentary filmmaking school looking to focus on the cosmos. For one thing, space documentaries have to rely on inventive ways to represent the subject matter visually since there’s usually no direct footage or images of deep space objects or abstract concepts. Secondly, it’s tricky to balance the writing—you don’t want to lose 99.98% of the viewers who don’t know the intricacies of Minowski spacetime, but at the same time you don’t want to patronize them with details most 8th graders know. A six-part series lead by the hugely engaging (and award-winning) Dr. Laird Close, Life in Our Universe charts the progress of scientists and uncovers how our civilization is conducting the hunt for others. 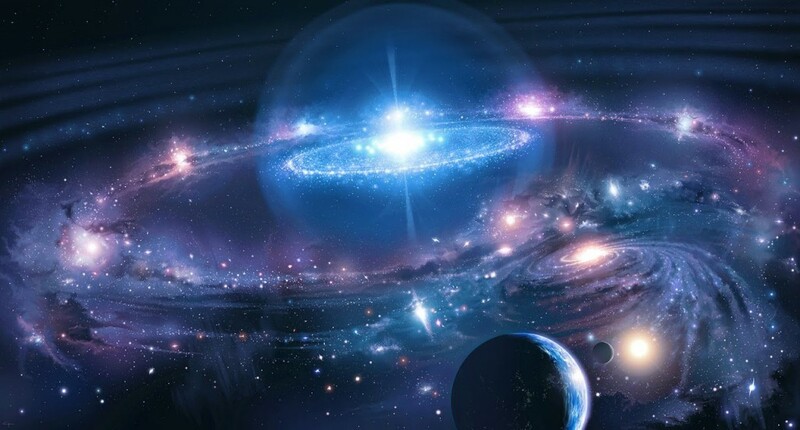 The question of whether or not life exists amongst the stars has always been an exciting one, and this series does the magnificence of the question justice. Even those who think they know it all will be surprised at the amount of detail covered—if you loved Andrew Chaikin’s book A Man on the Moon or the HBO series it spawned (entitled From the Earth to the Moon), you’ll love this. Just as interesting as space itself are the marvels of technology that got us there, and this YouTube documentary is both a fascinating look back at the Space Shuttle fleet as well as a celebration of its time in service (even more poignant given that the last Space Shuttle was retired in 2011.) But we can sell this documentary about rocket ships with just one line: it’s narrated by William Shatner. In the span of just 90 minutes, this National Geographic documentary covers a lot of ground—namely, from the sands of our own planet to the borders of the known Universe. While the special effects are somewhat rudimentary by current standards, it’s nevertheless one of the best space documentaries on YouTube. No list of the best space documentaries available for streaming would be complete without a hat-tip to Cosmos. 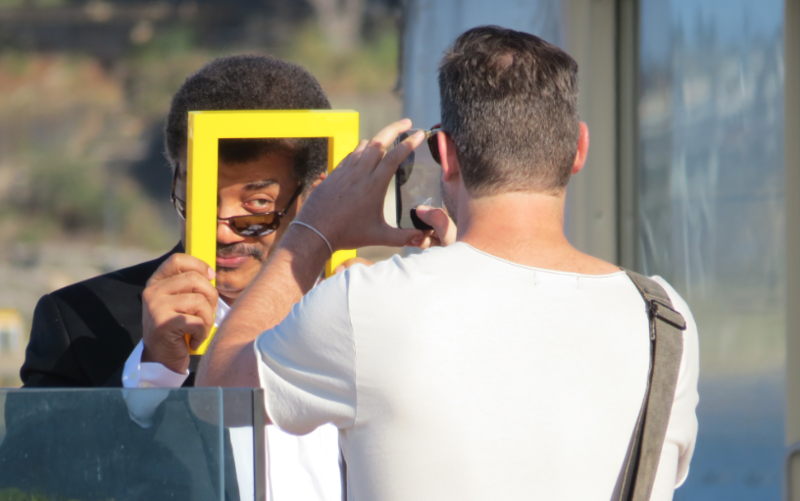 These days Neil DeGrasse Tyson’s reputation as a compelling astrophysicist speaks for itself, and although the show has been aimed at a broad audience—meaning the science is a little entry-level at times—it doesn’t make it any less enjoyable. Extremely impressive special effects, excellent animations, and every bit as good as you’ve no doubt heard. 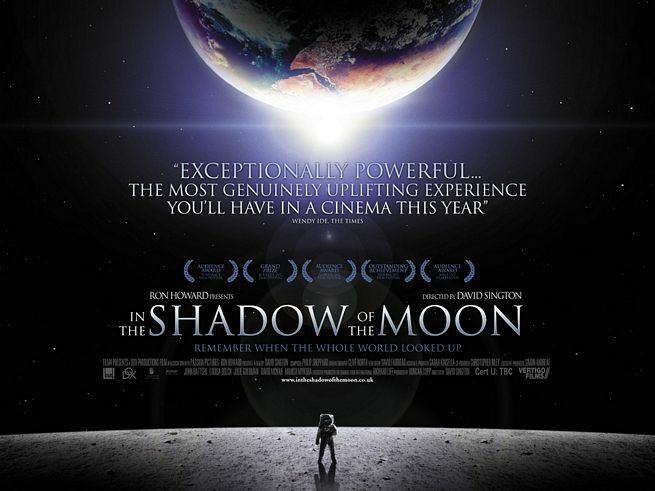 Know of any other fantastic space documentaries currently streaming that we should be watching? You know what to do – descend on down to the comments below and jettison your suggestion!